It appears that Meghan Markle's commitment to health has nothing to ddo with her upcoming royal wedding. Not only did she write about health and wellness on her former lifestyle blog The Tig, but Women's Health spoke to her former trainer of three years who confirmed her love of working out. "Meghan's fitness definitely takes priority; she's very focused on her health," said Craig McNamee, C.S.C.S., founder of Catalyst Health in Toronto, Canada, who trained Markle for three years while she was working on Suits. "When she gets to the gym, there's no real complaining. She gets down to business right away and really enjoys it." Since Markle was already in "fantastic shape" when the two met three years ago due to her regular running and yoga routine, it was his job to "take it to the next level." McNamee worked with Markle on circuit-based strength training three to four days a week for 45-minute morning training sessions. He would typically have her do a five-minute cardio warmup, followed by five minutes of dynamic stretching, a 30-minute circuit with a high-rep, low-weight lifting strategy, and a five-minute stretching cool down. "Generally speaking, we had a full-body approach," he continued. "And since Meghan was onscreen, we really focused on posture." 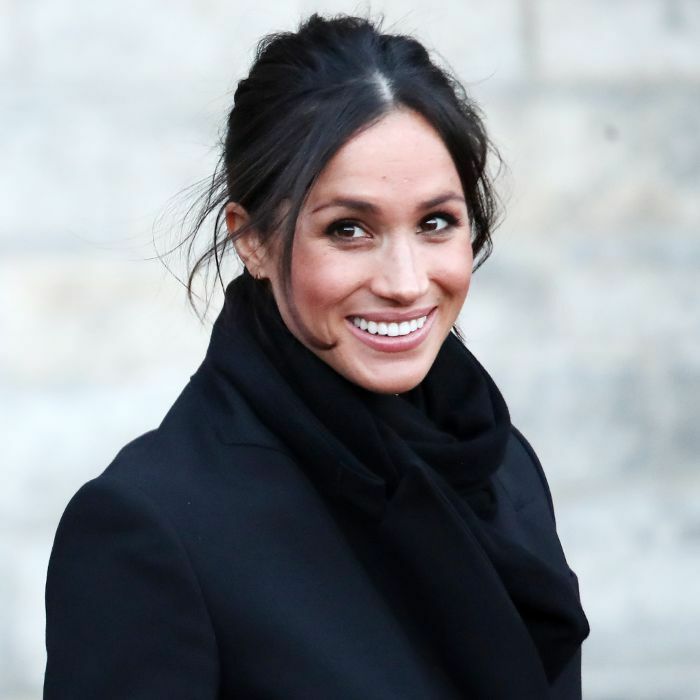 As such, Markle's workouts regularly included glutes, back and hamstring exercises, in addition to abs, back, obliques, and pelvic floor work. 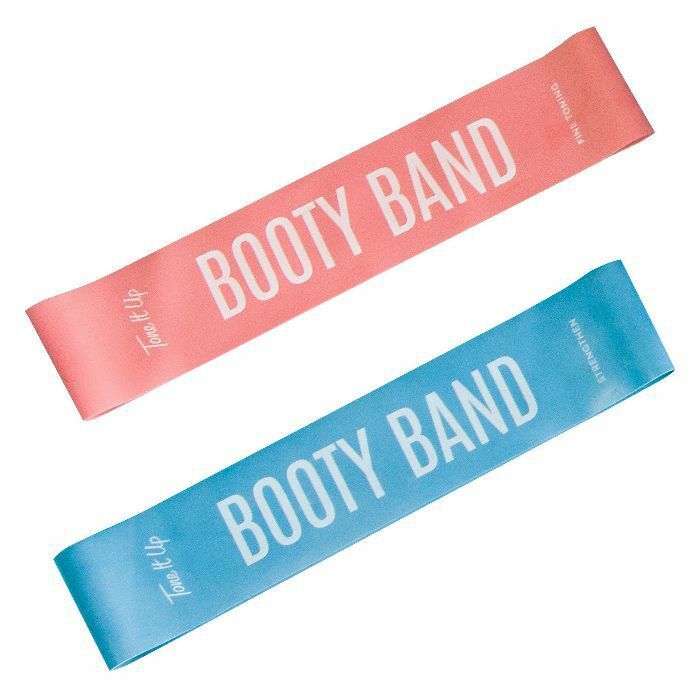 She reportedly loved doing lower-body exercises with a mini band in particular, which can be used anywhere to build resistance. "This workout is great for celebs and regular gym goers alike," said McNamee. 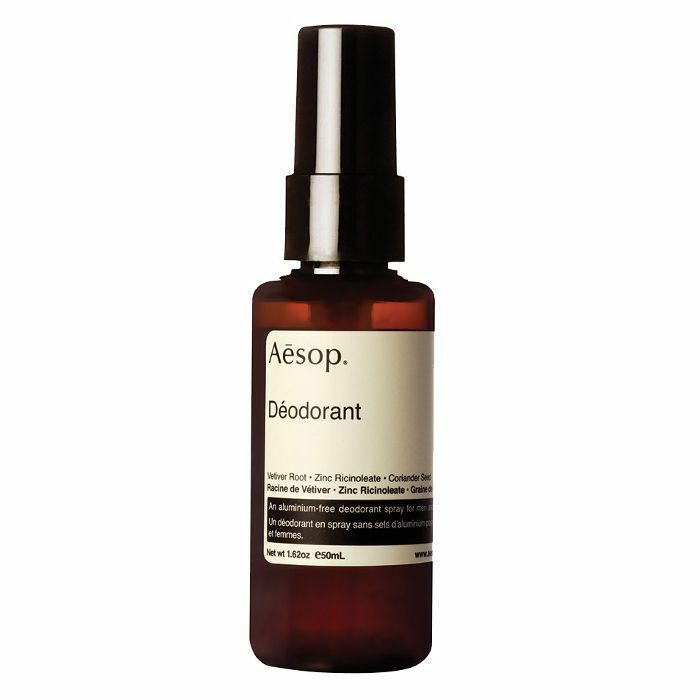 "It hits all the right areas and helps you work toward a long, lean, camera-ready look." Above all, their "big focus with all of our sessions was to not be too repetitive and really create a dynamic workout with a lot of variety," said McNamee. "Meghan is dedicated to her health, it’s a big aspect of her life—so for her, now it’s about keeping up with the workouts we did together, and making them count." Head over to Women's Health for a sample workout from McNamee, and shop our editor-approved fitness essentials below.